Advise LLP provides comprehensive value-added accounting, tax, financial, and IT solutions to our customers. We meet the constantly shifting needs of our clients with our experienced and diverse team of professionals. Our team works cohesively together and is ethically bound to provide unparalleled service for our clients in today’s marketplace. Understanding the needs of our clients through focused and attentive listening. Planning the value-added solutions that are best-suited for our clients’ requirements. Implementing our solutions with an integrative, team-based approach. Reviewing extensively with clients to assess the effectiveness of our implementations. Peter is currently a principal partner of Advise LLP and has more than 20 years of experience in tax, accounting, and financial counseling matters. Peter has consulted with small and medium sized businesses with respect to their tax needs, including interstate and international commerce, tax credits (R&D, enterprise zone), cost segregation, tax provisions (FAS 109 & FIN 48) , and Merger & Acquisition scenarios. Peter is a Certified Public Accountant in California, an active member of the California Society of CPAs, and an advisory member of the UCLA Extension program. He has written articles for Fortune Small Business magazine and numerous banking publications. He is a lead seminar instructor for the Small Business Administration both in Los Angeles and the San Fernando Valley. Prior to managing Advise LLP, Peter was a senior tax consultant with Ernst & Young and a Chief Financial Officer for an educational institution. 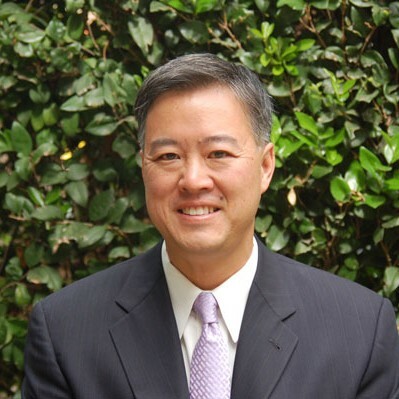 He has an MBA in Finance and Taxation from the University of Southern California, and a Bachelor’s of Science Degree in Accounting from California State University, Northridge. Daniel has been working at Advise LLP since 2014. He has a great aptitude for financial models, cash flow analysis, and tax matters in general. 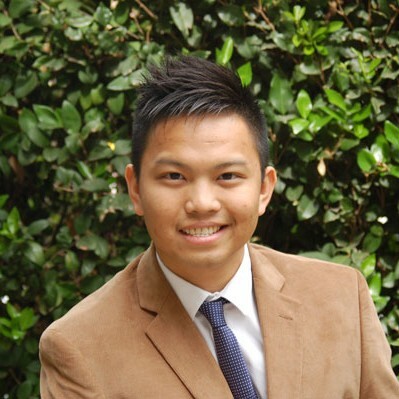 Before he was a full-time staff member at Advise LLP he was a bookkeeper and full-time student at California State University, Fullerton. He is also a member of the Accounting Society and was certified by the IRS through VITA training. Professional career aside, he is a very family-oriented person. He loves family gatherings and has a passion for cooking. Daniel has earned a Bachelor’s Degree in Accounting and Finance from CSUF, and an Associate of Arts Degree in Business Administration from Fullerton College.